And Willow Pape is STILL the worst. Ugh. According to the Q314 earnings call report from Glu Mobile, the company that developed the game, her app made $43.4 million in Q3, accounting for more than half of the profits from the third quarter this year. It's more than 10 other Glu Mobile–owned app games combined. Similar to Kardashian's (and Kanye West's) Vogue cover, the actual sales of the game did not meet the projected goal. Considering the game was expected to make $200 million by the end of the year, $43.4 million seems rather measly, but I promise it isn't. $200 million just seems ridiculously unrealistic. The game boasts 22.8 million installs and has racked up 1.2 billion sessions—and 214,174,992 dates. And don't you worry. For those of you who are over Kim Kardashian: Hollywood, Kardashian mentioned she (yes, she herself, the app developer/engineer) is working on more apps, so hang tight, folks. 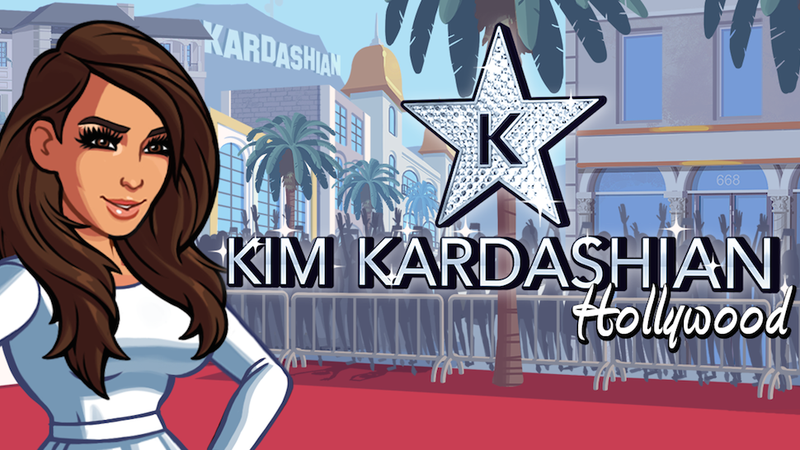 Image via Kim Kardashian: Hollywood Facebook.